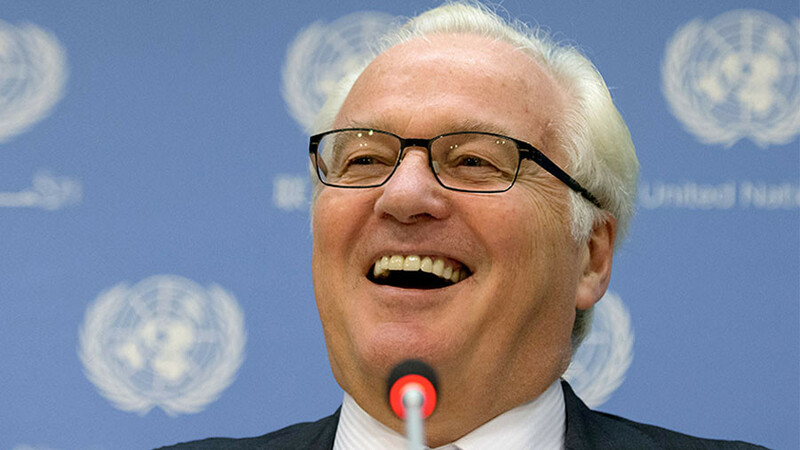 On the anniversary of his death, the Russian diplomatic corps is to commemorate the late diplomat Vitaly Churkin. 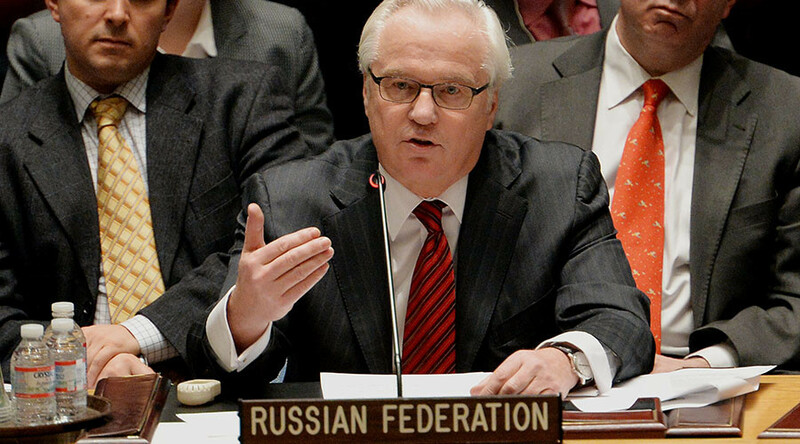 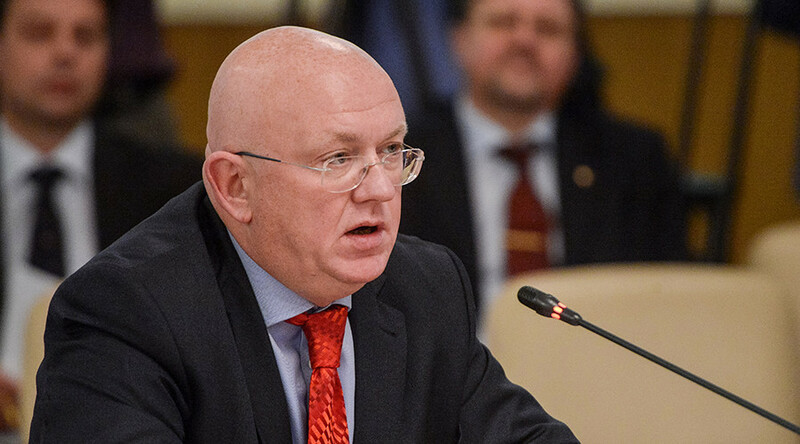 The legendary envoy was Russia’s voice at the UN for over a decade. 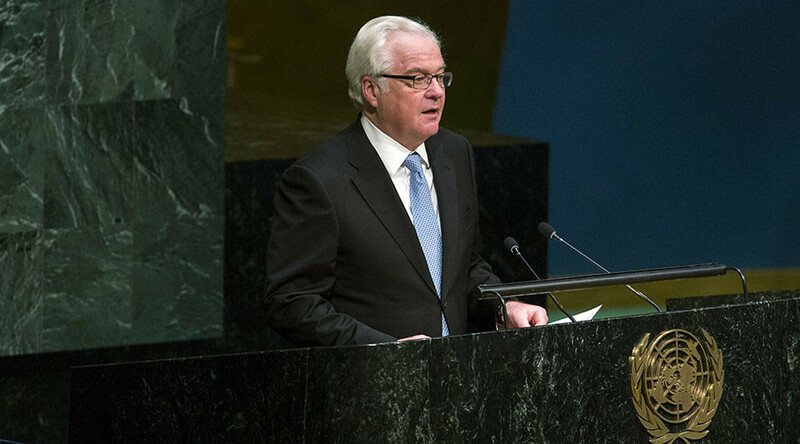 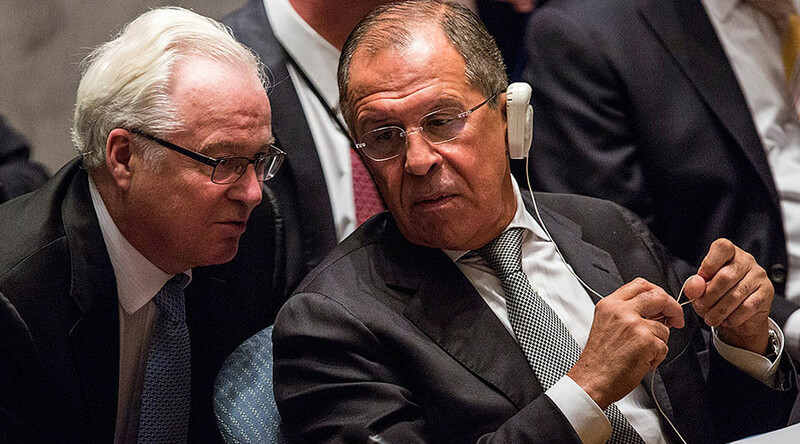 Churkin’s tenure ended abruptly on February 20 last year amid an ongoing period of antagonism between Russia and the West. 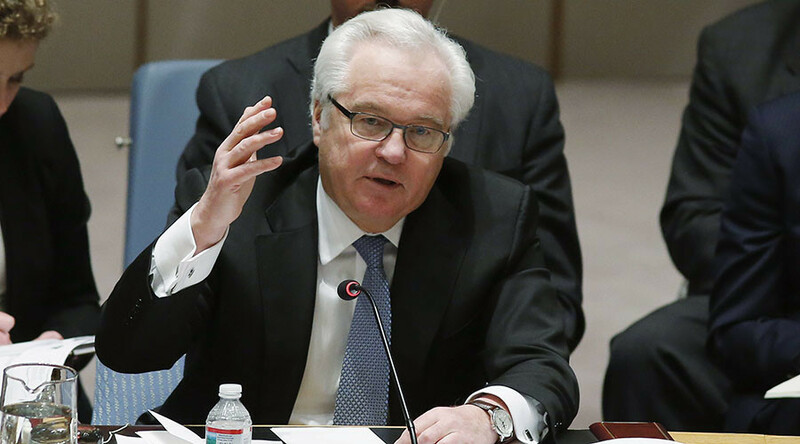 At times abrasive and acerbic in his official speeches, he is remembered as a charming, vigorous and gallant individual at the UN Security Council meetings by colleagues and counterparts alike.